Washington native ZAK. has released his third single titled "SMOKE". ZAK. is more known for his R&B sound but he had to remind fans that he can rap from time to time. 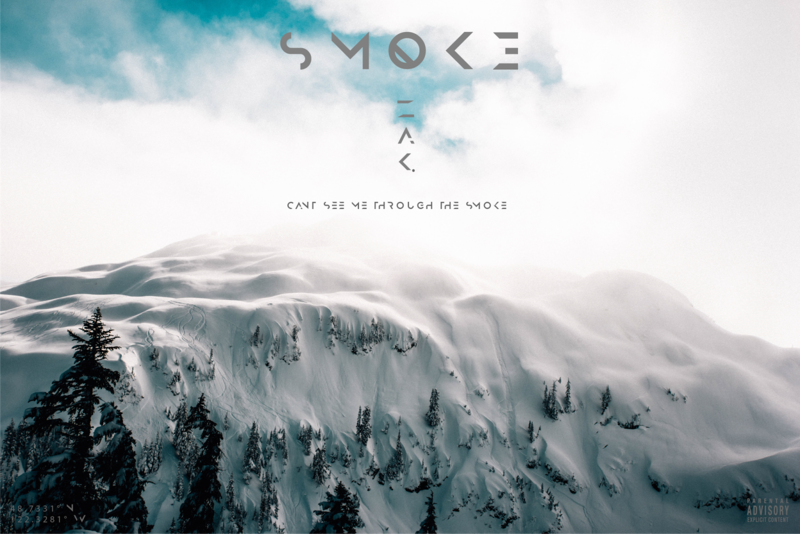 With summer right around the corner, "SMOKE" is the perfect song for those warm nights outside with friends just vibing and having a good time. Of course, producer Trvsh God is a major factor in that vibe. With his smooth but hard hitting production, this song was a surefire hit. ZAK. is reinventing himself and the direction he is going in will definitely lead to a lot of wins. Click the link below to check out "SMOKE".